Coming very soon from WMS Gaming is this five reel animal-themed online slot with wild cats as it’s theme. It’s called Jaguar Riches and. as we all know, Jaguars are keen players of casino games. Jaguar Riches is certainly recognisable as a WMS creation but it features an interesting free spins round; during the base game each time a Jaguar symbols lands on reel five it will add to a running total – when you trigger those spins all those symbols will be on the reels set used. 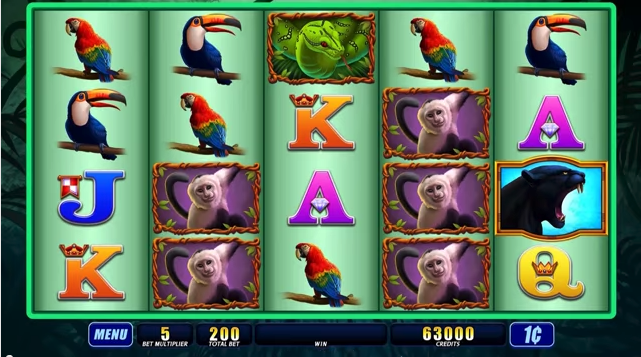 We like an animal-themed slot as much as the next person so we look forward to this release and will have more details as soon as they’re available.